1. 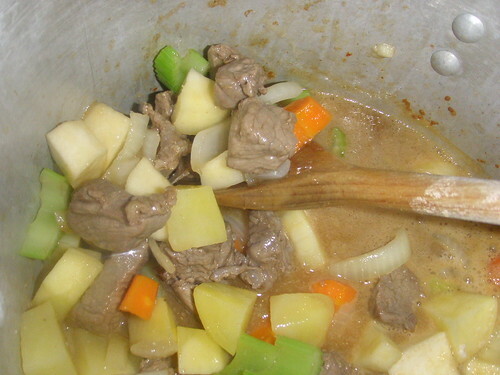 Heat the oil in the buffet casserole over medium heat on the stovetop. 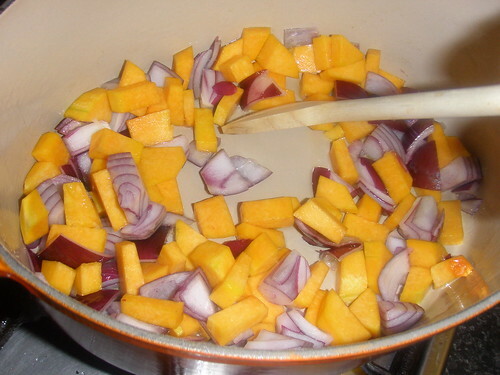 Add the onion and butternut squash and fry gently until they are lightly colored. 2. 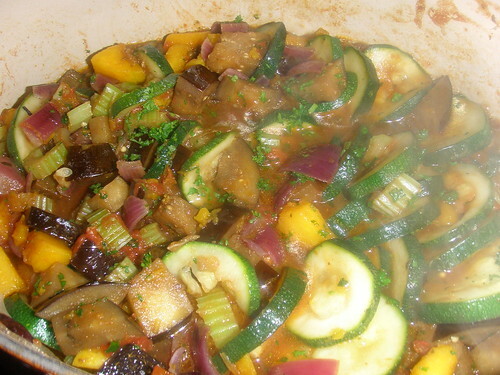 Add the eggplant, celery, and zucchini and continue frying, turing the vegetables occasionally, for 4 to 5 minutes. Add the tomatoes with their juice, basil, parsley, vinegar, and sugar with 1 cup of water and plenty of seasoning. 3. 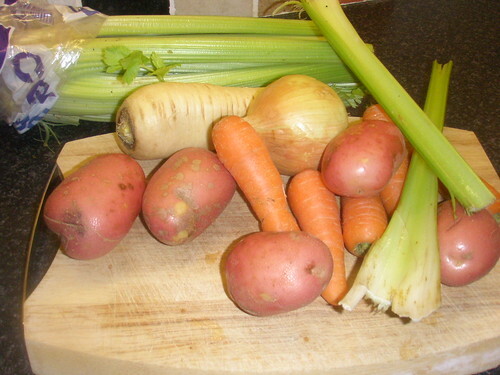 When the vegetables are tender, remove the buffet casserole from the heat. 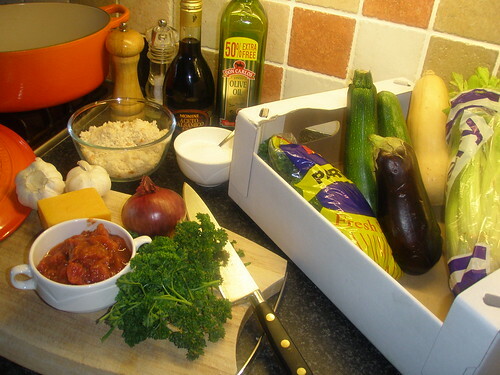 Mix together the bread crumbs and cheese with plenty of seasoning and scatter this evenly over the vegetables. 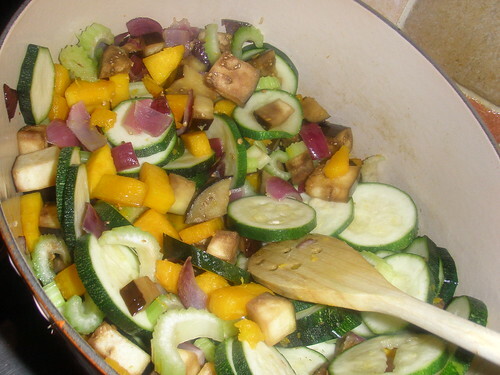 Put immediately under a hot broiler to crsip and brown the top. Serve straight from the buffet casserole. It was very tasty. 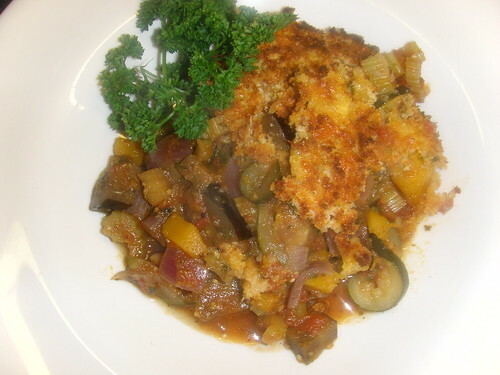 I love to try vegetarian dishes, and this was a very good one.